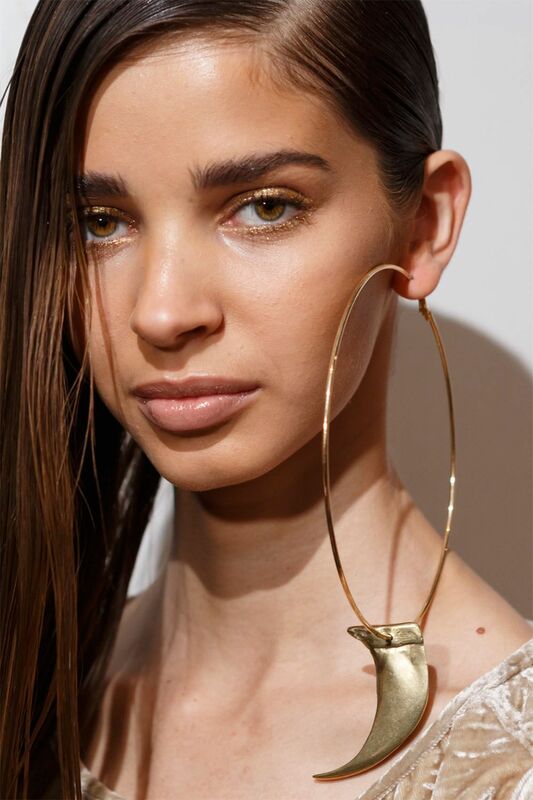 Fashion Week has come and gone but fall beauty trends are here to stay. Need the skinny on what's happening this season? Let me walk you through how to take the hottest trends from runway to real-way. You ready ladies? First, take a blending shadow brush and using windshield-wiper motions, blend a matte shadow into the crease of your eye. Next, take a shadow brush and dab your brush into your metallic shadow. Before you apply to your lid, use the NYX Dewy Skin Setting Spray (summer readers, you already know how obsessed I am) and spray your brush. Apply the wet shadow to the centre of your lid. This is the secret to getting the ultimate metallic eye look. Wetting the shadow makes the colour stronger, controls shadow fallout, plus it will last from day to night. *The trick is to spray your brush after the shadow is already on it. Most people wet their brush first then go in for the shadow, but doing this causes the shadow not to adhere properly to your brush PLUS it can ruin your shadows. Finish this look by smudging the metallic shade to your lower lash line and adding your lightest shimmer shade under your brow to lift and brighten your eye. 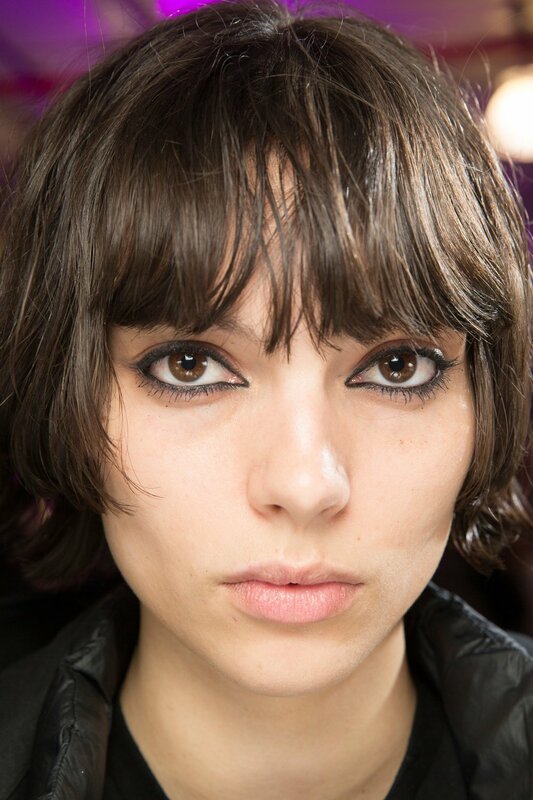 Just like the 'Instagram brow', winged liner is taking a backseat this season. Smudged, smokey liner is where it's at. As seen on the Prada & Alexander Wang runways to name a few; this look is cool AF and also happens to be impossible to mess up. Those who have eyeliner-fright...I got you.